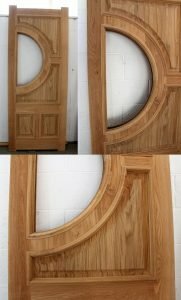 Bespoke Empress Oak External Door available. 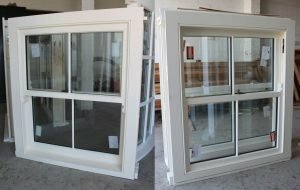 854mm wide x 2070mm high x 56mm thick. 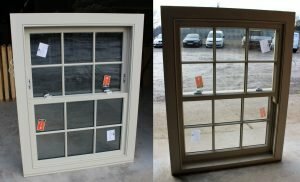 Box Sliding Sash Windows available. 1no. 1060mm wide x 1220mm high (see below). Full finish in “Pointing”. Pewter furniture. 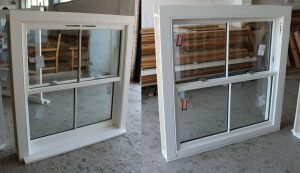 4-16-4 Planitherm low-e double glazed units. 3no. 1265mm wide x 1300mm high (see below). Softwood with hardwood projecting cill. Full finish in white. Satin chrome furniture. Trickle vent. 1no. 1055mm wide x 1350mm high (see below). Full finish in “Stoney Ground”. Satin chrome furniture. 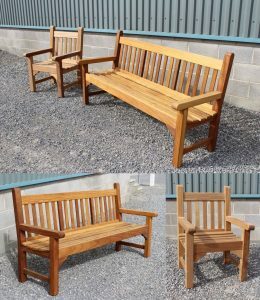 We have quality wooden garden benches and seats in stock. Please contact Jake for further details.